Here are some tutorials related to Blue Cat's PatchWork. Tip - PatchWork 2.1 – What’s New? A Closer Look! 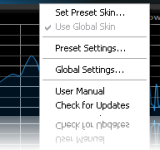 Tip - Effect or Virtual Instrument? 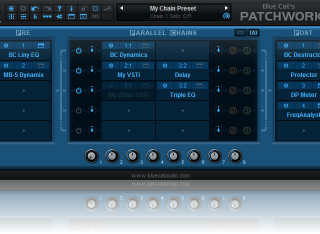 Tip - Blue Cat’s PatchWork Standalone: What Can It Do for You? Tip - UAD Plug-Ins in Pro Tools 11: it’s possible, right now! Tip - You said “Lightweight”?